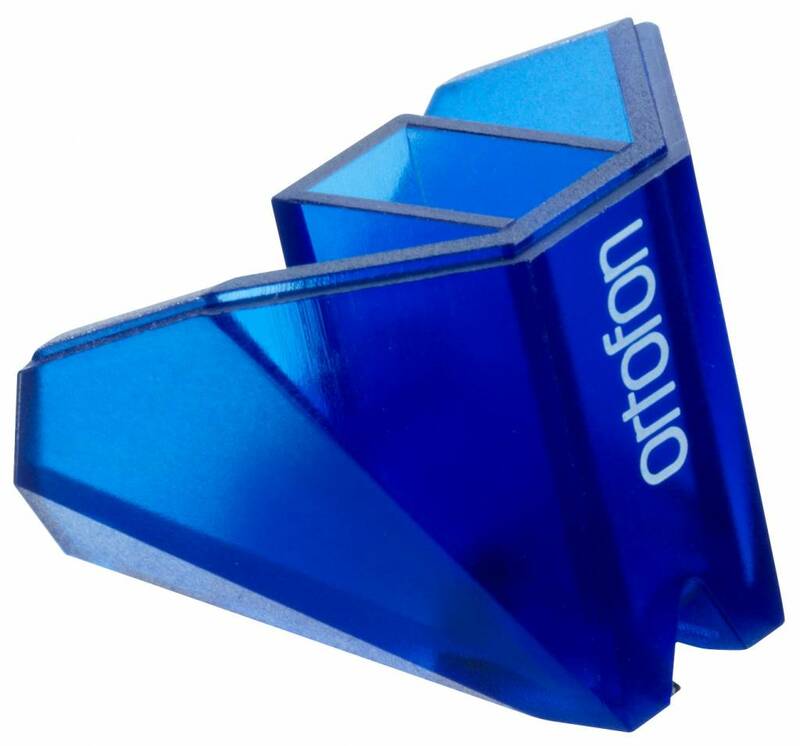 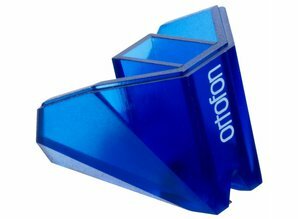 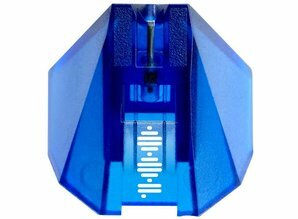 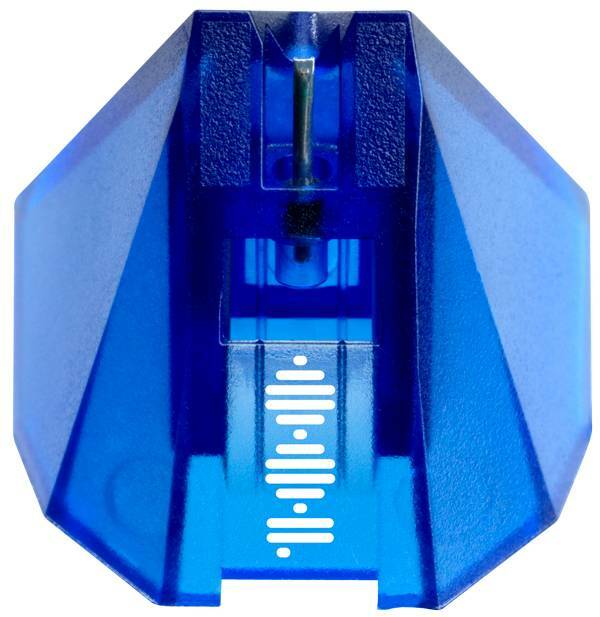 Ortofon 2M Blue Anniversary stylus for Ortofon 2M Blue Hi-fi cartridge. 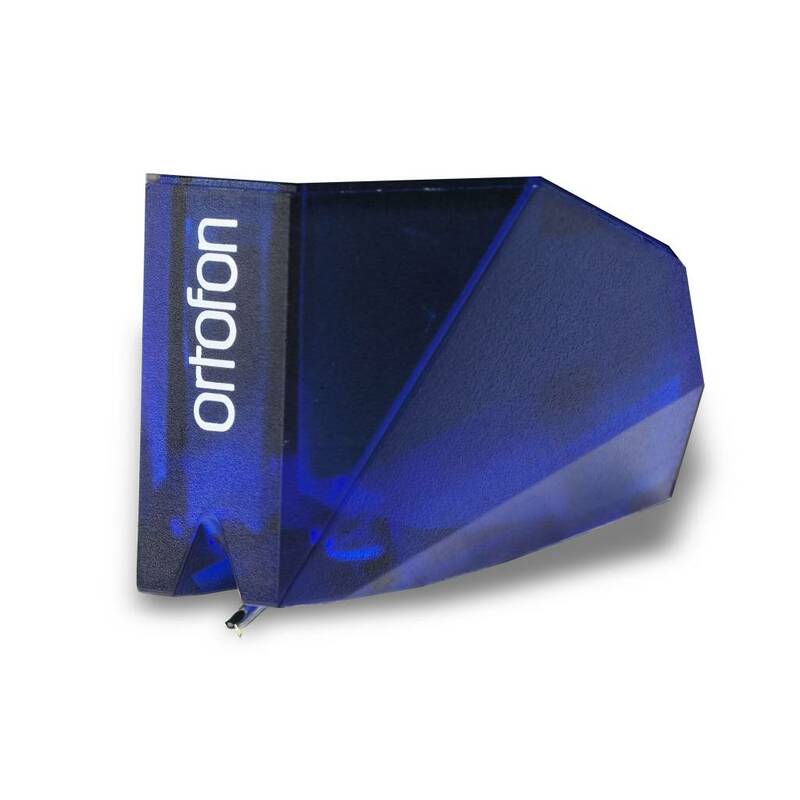 This can also be used with the Ortofon 2M Red cartridge. 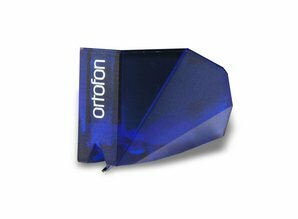 This brandnew stylus comes in an original Ortofon packaging.